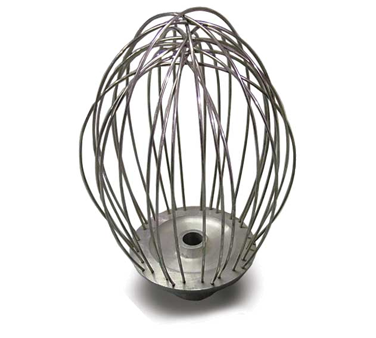 DH600 Omcan - (17607) Dough Hook 60 qt. 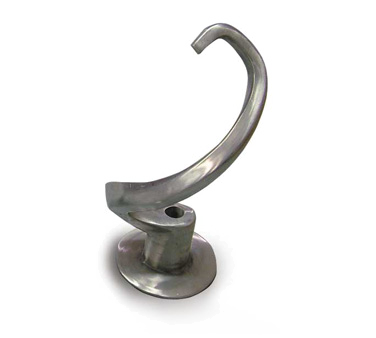 DH800 Omcan - (17610) Dough Hook 80 qt. 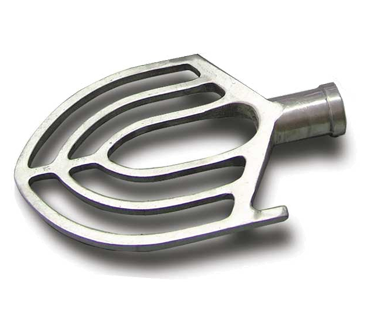 DH140 Omcan - (17613) Dough Hook 140qt. FB600 Omcan - (17606) Flat Beater 60 qt. FB800 Omcan - (17609) Flat Beater 80 qt. 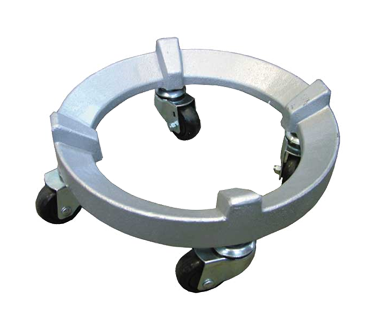 FB140 Omcan - (17612) Flat Beater 140 qt. 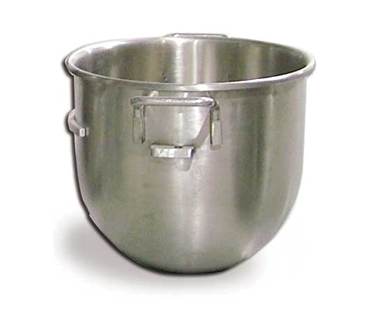 MXB20 Omcan - (14246) Mixer Bowl 20 qt. 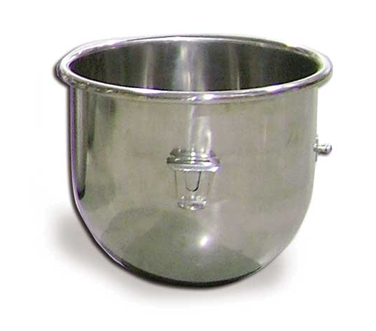 MXB30 Omcan - (14247) Mixer Bowl 30 qt. 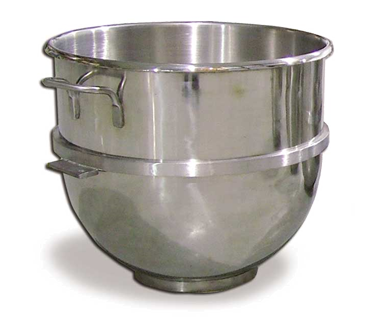 MXB60 Omcan - (14248) Mixer Bowl 60 qt. 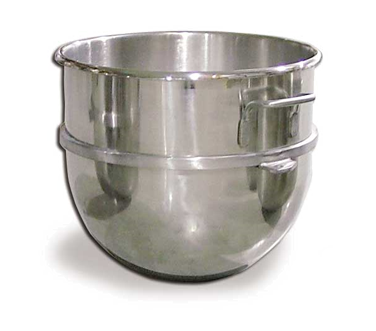 MXB80 Omcan - (14249) Mixer Bowl 80 qt.